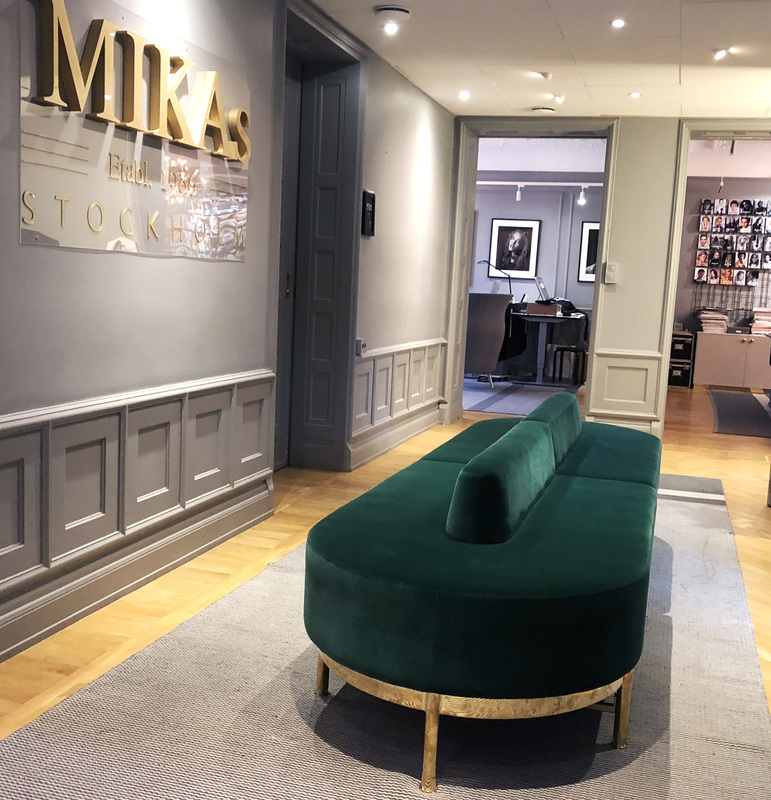 MIKAs operates on a national level with the head office based in central Stockholm and a second office in central Malmö. Don’t hesitate to contact us – or stop by our offices. Today we have fourteen qualified bookers in our office to help you out with anything you need from bookings and options to handling and creating castings from scratch. Try us! With our experience, wide network and contacts – we deliver. Don't hesitate to contact us – and you're always welcome to stop by our offices.